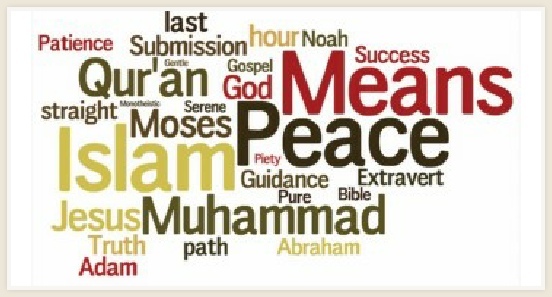 Question: If you were to invite a non-Muslim to Islam, what are the most important features that you would refer to? Van Doorn: As I said before: study Islam, step over your prejudges, and you will see that the Islam is actually a beautiful and very pure religion, with a great history and high standards. We take care for each other in prosperity and adversity. It gives innerpeace and wisdom, and it deepends your spiritual live. Life is more than money and materialism (the typical "western success factor”). You will become a stronger and better person. 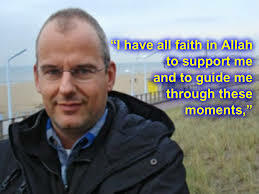 Don’t judge Islam by Media, read it by yourself ..
Arnoud Van Doorn, former member of an anti-Islamic party of Netherland has given his reasons for conversion to Islam, and reactions by his co-partisans after his conversion, and Western accusations against Islam and his own recommendations to atheists. Siden Masjed er blevet åbent, 3 dansker er konverteret til Islam. I start af june blev en ung danske kærester konverteret til islam og efterfølgende lavede nikah (vielse) i Masjed.